Mingtai Al. is both a India Hot selling aluminium foil container manufacturer and supplier with 20 years experience. So factory price is available. Besides, we use the finest raw material to improve the product quality. Mingtai Al. can manufacture India Hot selling aluminium foil container with many alloy and tempers, and it can be cut to size at customers` need. 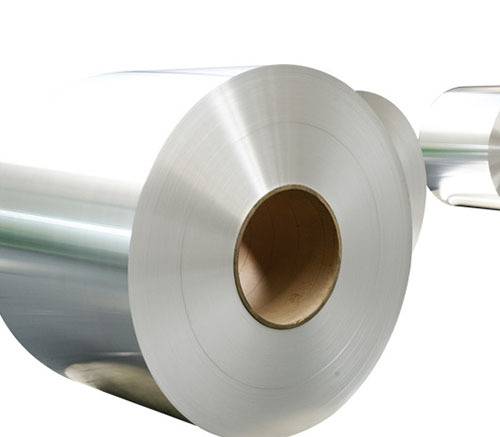 The Aluminum Foil has many applications, one of it is that it can be used as the packaging material. 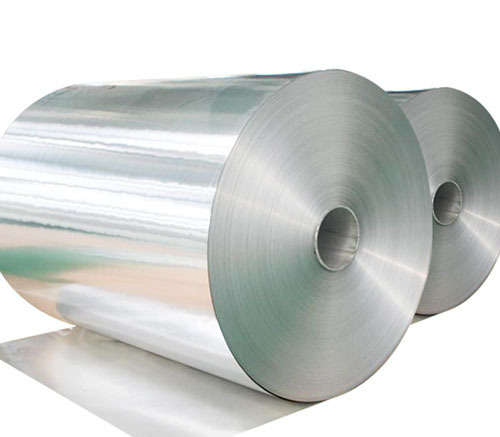 Today, we will introduce this kind of container aluminum foil to you, the Food Packaging Foil thickness of it is 0.02-0.2mmm, and the width is 100mm-600mm. It is usually made from the alloy 3003 and 8011 Aluminum Foil. 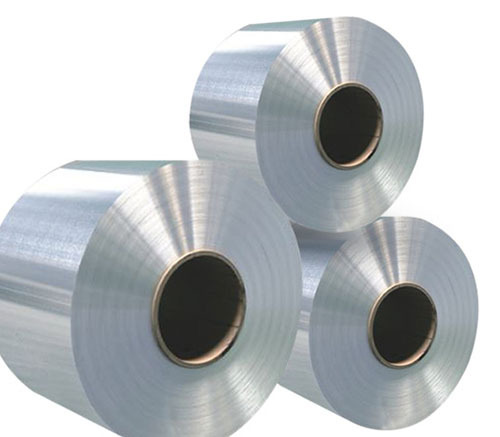 Container aluminum foil is used in many ways which superior to other substitute packaging products, Its properties are ideally suited to the exacting needs of the modern food industry such as snack, hotel dining, aviation tableware, household kitchen containers, ect. It has the advantages of beautiful appearance, convenient use, safety and health, zero pollution recycling The aluminum foil container have reliable quantity, reasonable price and prompt delivery, pass CE and ISO9001 :2000. The special sizes can be customized according to clients` requests. Our product is in big roll, as the raw material is punched to food container. We can supply this product with very good performance. In fact, foods heat more thoroughly in aluminum than in plastic and retain more of their original texture and flavor. Besides, the aluminum containers are leak-resistant, sturdy, stackable, and keep foods fresher than plastic or styrofoam containers. Mingtai aluminum is a professional Aluminum Foil container manufacturer in china, There are aluminium foil container suppliers in Malaysia to promote the best prices and services for you. Looking for ideal Aluminium Foil Container Price Manufacturer & supplier ? We have a wide selection at great prices to help you get creative. All the Aluminium Foil Container Price in India are quality guaranteed. 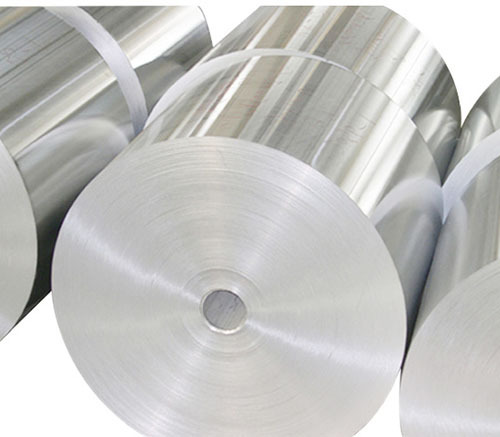 We are China Origin Factory of India Container Aluminum Foil. If you have any question, please feel free to contact us.